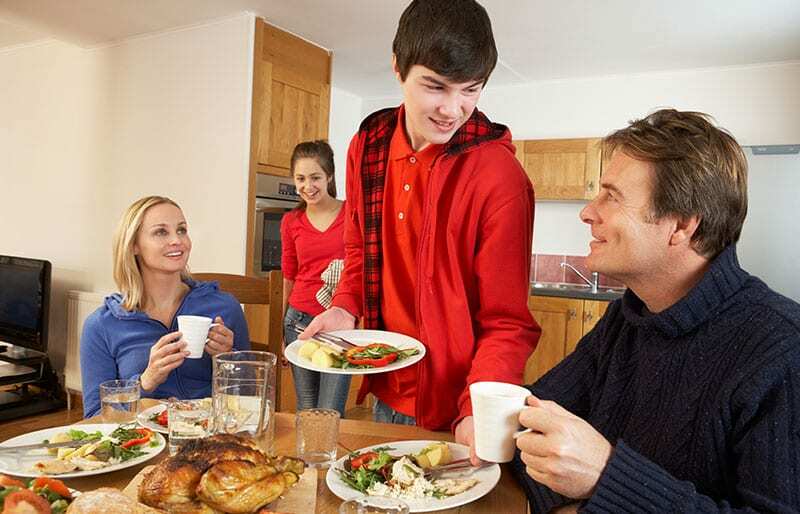 Does your child constantly challenge everything you say and ask him or her to do? does your child seem to lack empathy for others and engages in vengeful or spiteful behaviours? Are they aggressive to their peers, keen to start fights and cruel to animals? Running away and lying is a regular occurrence. What is Conduct Disorder (CD)? Conduct Disorder refers to a set of problem behaviours by children and adolescents which may involve hurting others and or their property. It is characterised by aggression and often it involves law-breaking activities. 2.5% of Australian children and adolescents have CD1. This is higher in males than females (2.5% compared with 1.6%)1. If left untreated, children with CD are likely to continue law-breaking behaviours such as stealing, breaking into houses, shoplifting, and vandalism. This in turn having detrimental long-term effects affecting their ability to get and keep a job and relate to those around them. This in turn, resulting in becoming isolated and developing mental illnesses such as depression and personality disorders. Drug and alcohol abuse being also a common outcome. 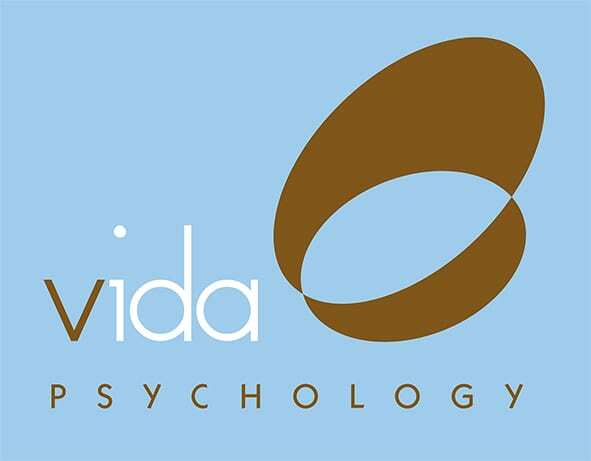 A Vida Psychologist can help your child understand social cues, so they stop misunderstanding others behaviour as hostile or aggressive and thus react. They will begin to take responsibility for their behaviour and stop their aggression from becoming worse. Your child’s future starts now by calling one of our Vida Psychologists on 9328 3636. Your child deserves a positive future and you can make this happen by calling our highly experienced Child and Adolescent Psychologists on 9328 3636. 1. Lawrence D, Johnson S, Hafekost J, Boterhoven De Haan K, Sawyer M, Ainley J, Zubrick SR (2015). The Mental Health of Children and Adolescents. Report on the second Australian Child and Adolescent Survey of Mental Health and Wellbeing. Department of Health, Canberra.